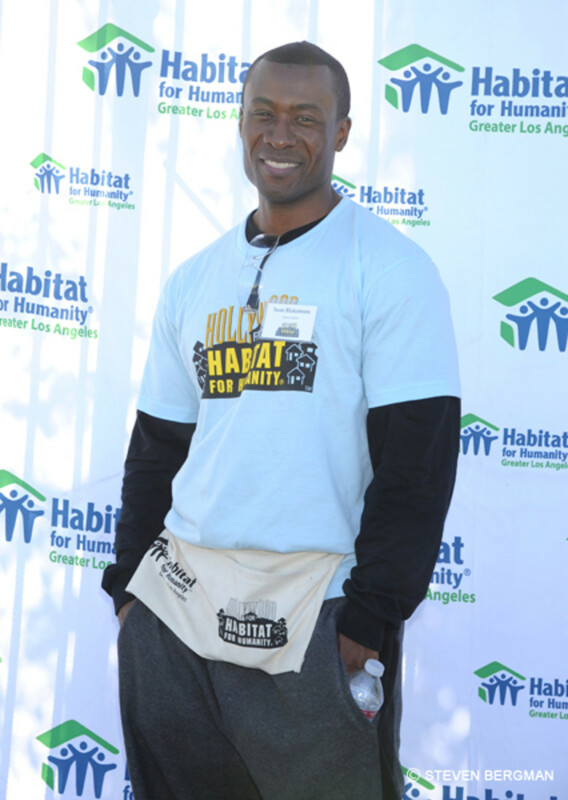 General Hospital cast members came together for Habitat for Humanity’s 3rd Annual “The House That General Hospital Built” on December 10, in Los Angeles . 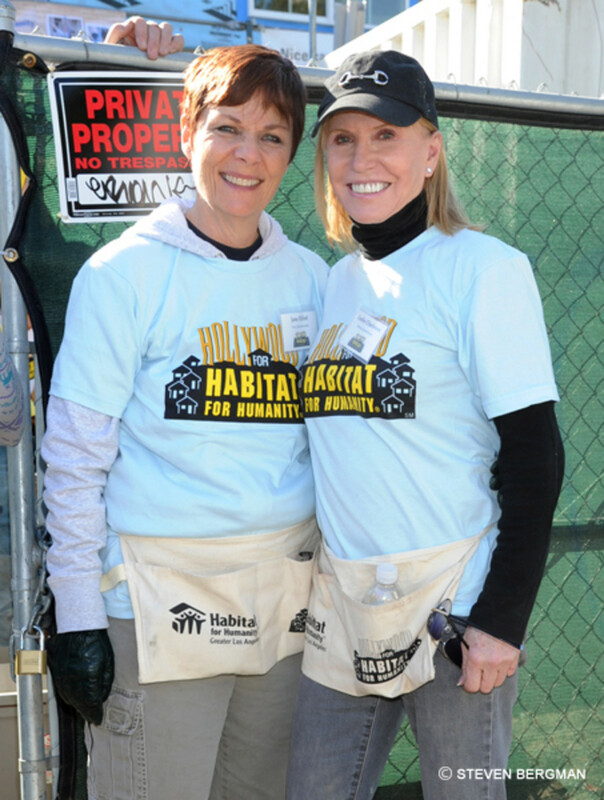 GH fans joined the show’s stars in helping to build a home for a worthy family. 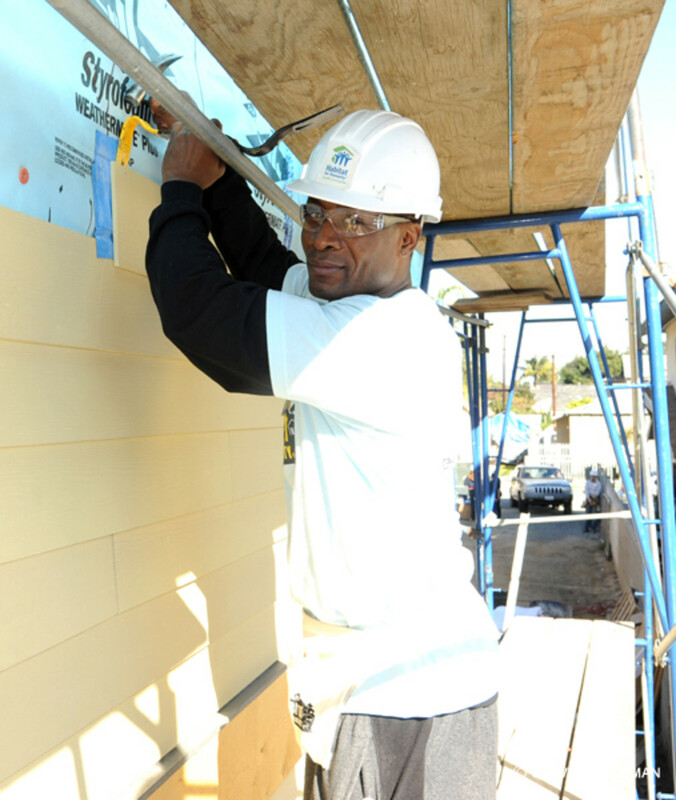 See more photos from the event after the jump!